Should You Be Allowed to Feed Homeless Home-Cooked Meals? 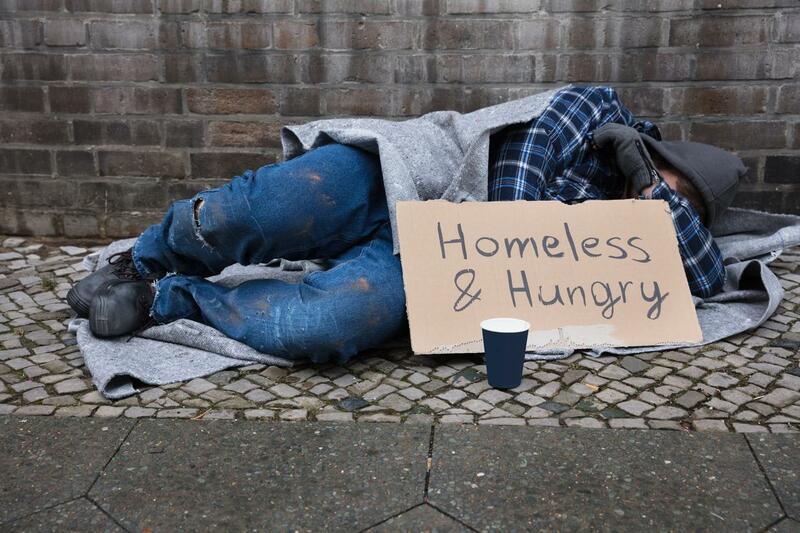 Should it be legal for people to provide home-cooked food to the homeless? The Freedom Center of Missouri is suing St. Louis over regulations that prevent people from providing home-cooked meals to the homeless. The federal lawsuit alleges that the policy violates the constitutional rights to freely practice religion, as various faiths mandate helping those in need. In October, police in St. Louis fined Rev. Ray Redlich and Chris Ohnimus for giving bologna sandwiches to homeless people without first obtaining the proper permits. They were cited for violating health code laws. The Freedom Center of Missouri, which is representing the pair, argues that St. Louis and cities with similar laws use fines and threats of legal action to “bully” people who feed the homeless. “They know that the ordinary folks wouldn’t have the emotional or financial resources to fight back,” said Dave Roland, director of litigation for the nonprofit and attorney for both men. “People want to be protected by their governments from unsafe food, and at the same time be free of officious meddling by governments in their personal affairs. It is sometimes difficult to draw the line between providing adequate protection and imposing too much red tape,” Bush wrote in a statement. Should you be able to feed the homeless home-cooked meals? Or do cities need to protect people from unsafe food? Take action and tell your reps, then share your thoughts below.